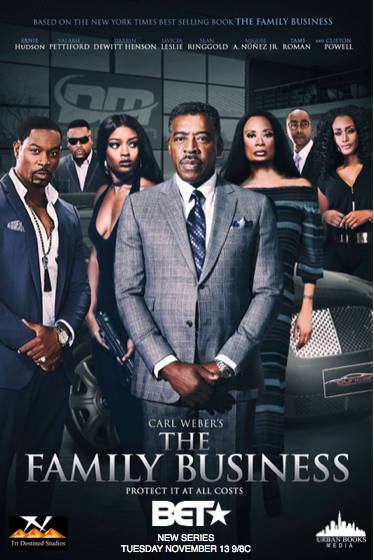 BET Networks has secured the rights to the limited drama series Carl Weber’s The Family Business, the network announced Thursday. The series, which debuts Nov. 13 and is based on best-selling author Carl Weber’s family crime drama novels, follows a family who appears to be upstanding and perfect during the day but lives a dangerous secret life by night, according to the network. The Family Business stars Ernie Hudson, who also serves as executive producer. Matthew Head was called on to compose the musical score for the series.